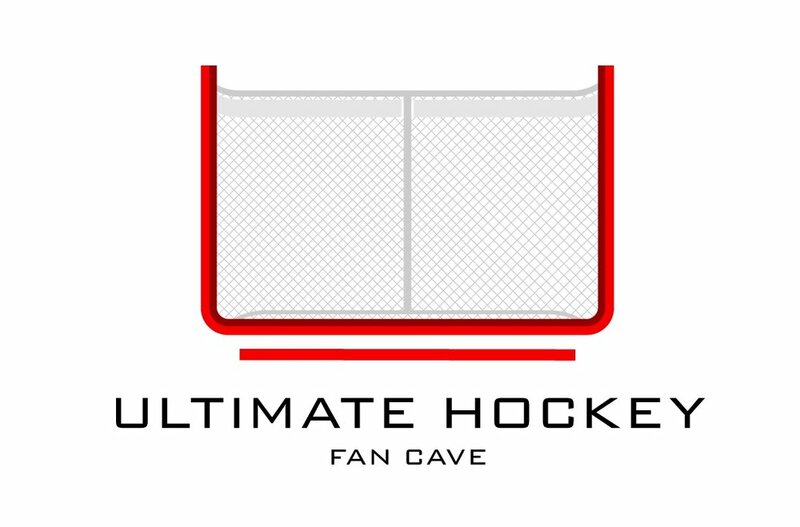 The Ultimate Hockey Fan Cave presents the first ever, for us atleast, Tabletop Hockey League (THL). You can watch the THL season via our social media channels or live on Facebook Live. The inaugural THL season will consist of 4 teams, The Refs, The Rebels, The Dealers and The Original Stix. These teams will play a 32 games schedule and two rounds of the playoffs. Winner of the THL playoffs will hoist our 2 foot replica Stanley Cup. The Conn Smythe and Vezina Trophy will be voted on by our following on social media.